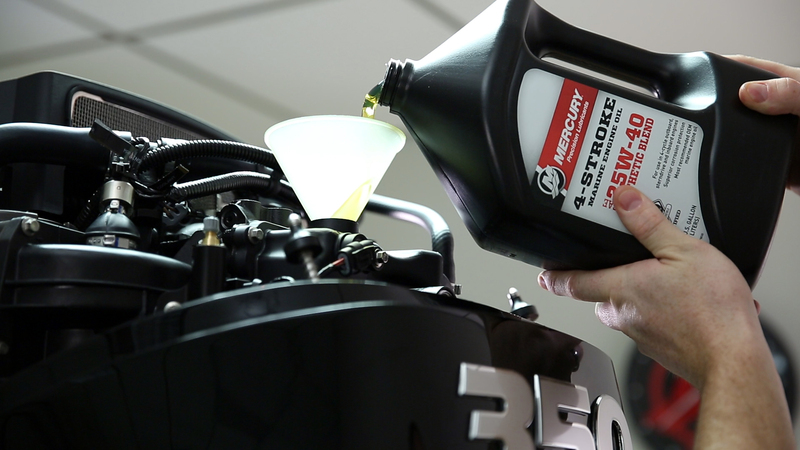 Automotive oil doesn’t belong in the sump of your four-stroke outboard. Here’s why. Outboard engine owners looking to save a few dollars on an oil change should resist the temptation to re-fill with automotive oil. 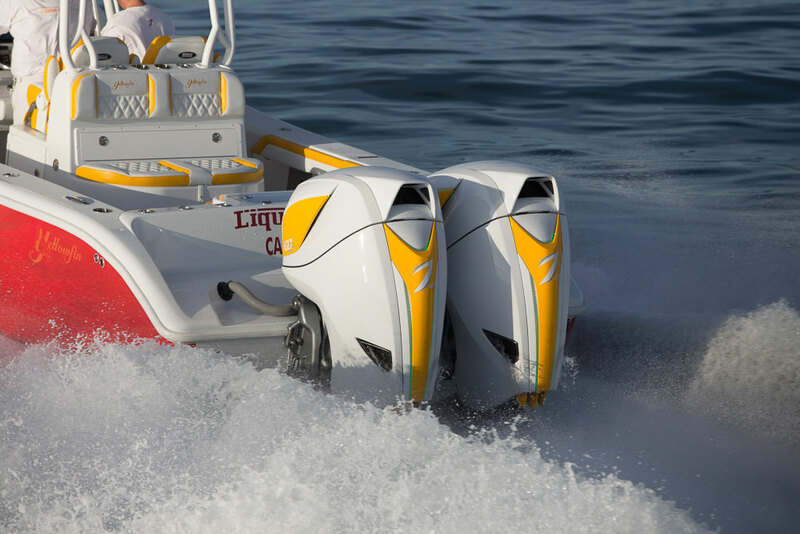 Yes, your four-stroke outboard engine is a similar design to the engine in your road vehicle, but it operates in a much different environment. And that environment requires a special lubricant. 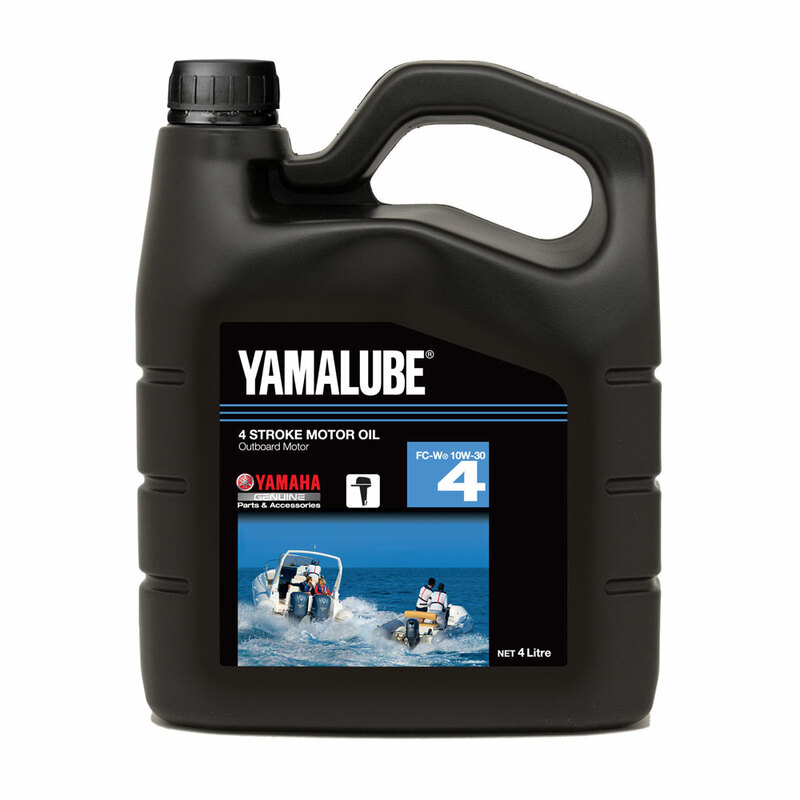 Get the straight talk on outboard engine oil from Charles Plueddeman, our boats.com Outboard Expert, and Yamaha rep David Meeler. An outboard operates in one of the harshest environments imaginable for an engine. It’s constantly near water and with each piston stroke draws in very humid air directly off the water’s surface. This humid air also gets inside combustion chambers through open valves when it’s not in use. And in a saltwater environment, that air is even more corrosive. When the engine is shut down, air remaining inside the engine can condense on bare-metal surfaces and cause corrosion on components like valve springs. 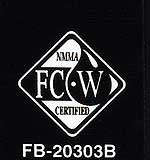 The FC-W spec adds a rust-protection requirement that does not exist for automotive engine oils, and no automotive oil on the market could pass the FC-W test, in which samples cut from actual cylinder liners are exposed to a 24-hour salt-fog test. 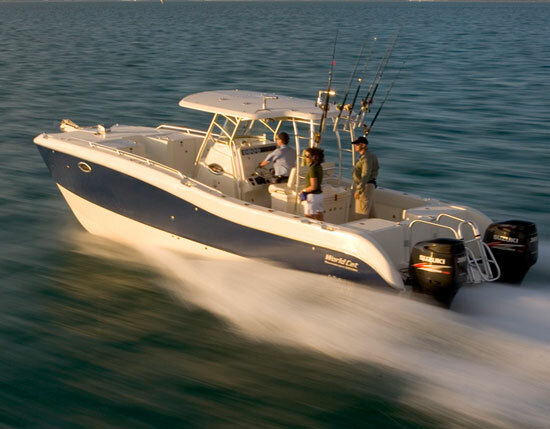 For long life and reliability, your outboard engine needs a very specific type of oil. A marine engine is also a real torture chamber for oil. 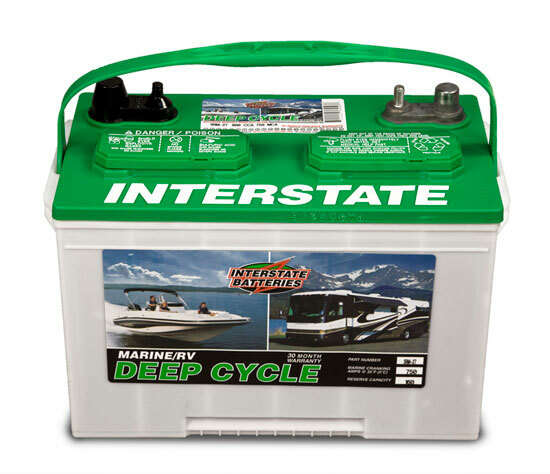 Unlike automotive engines, which operate at peak power for just a few seconds at a time – as you accelerate on a freeway ramp, for example – a marine engine may run for hours at high RPM and under heavy load. This extended high-RPM operation can literally shear (or split) viscosity modifier molecules in ordinary automotive oil, reducing lubricity. 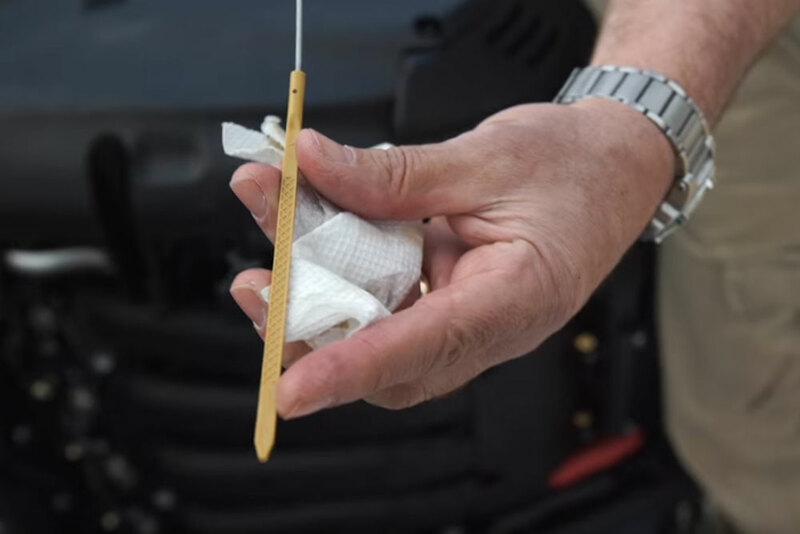 Under shear stress, oil can become thinner and lose its ability to separate moving parts, leading to greater wear or even catastrophic failure in extreme cases. The FC-W spec imposes a higher minimum viscosity level, which means that FC-W oil will not thin out as much as automotive oil of the same viscosity under identical heat and RPM conditions. 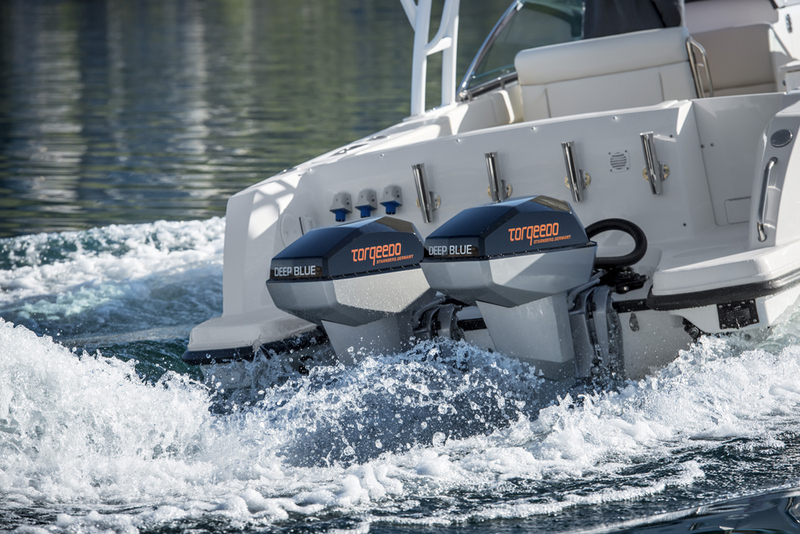 A four-stroke outboard also operates at a much cooler temperature than an automotive engine, especially during periods of extended idle, such as trolling or long no-wake zones. 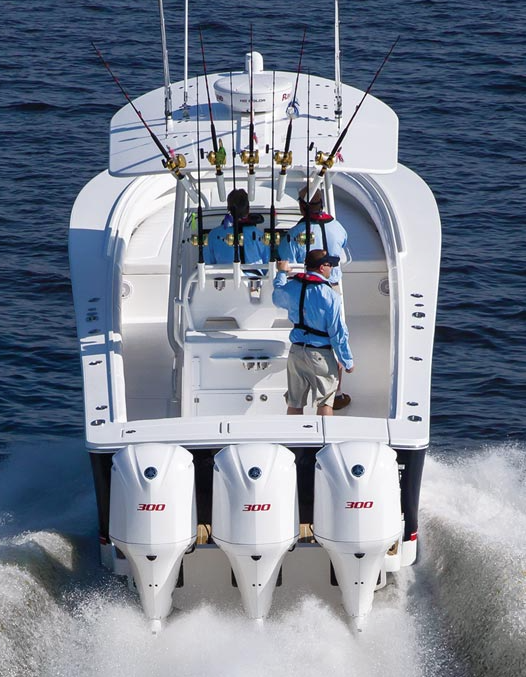 An outboard also runs cool by design because saltwater will begin to crystallize if its temperature is raised above 170° F, potentially causing blockage in the cooling. Marine oil contains additives that help it provide adequate lubricity at a cool temperature, and resist the effects of fuel contamination which can occur during long periods at idle when unburned fuel condenses on cylinder walls. Here’s a final thought about marine oil. An outboard motor is an expensive piece of equipment. There’s really no economy in saving a few dollars on a less-expensive oil for a $20,000 marine engine. My advice? Skip lunch, and buy the best marine oil you can find.